PRICE REDUCTION!!!!! 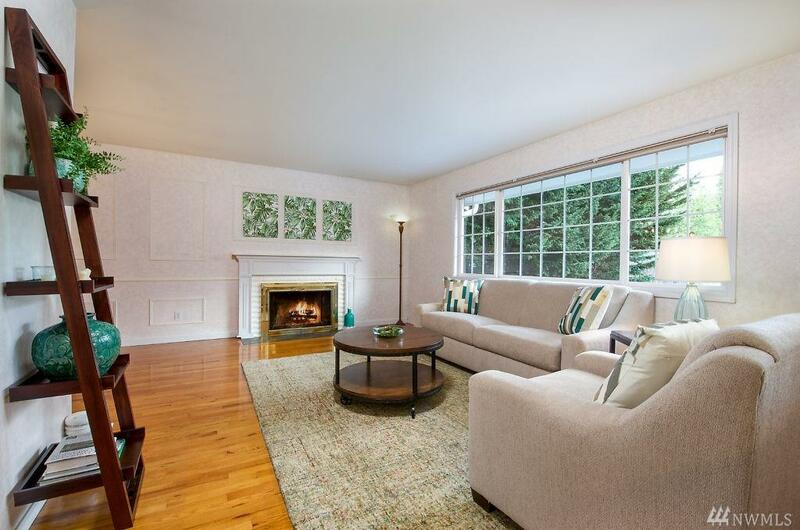 Classic colonial home nestled in wooded cul-de-sac setting. 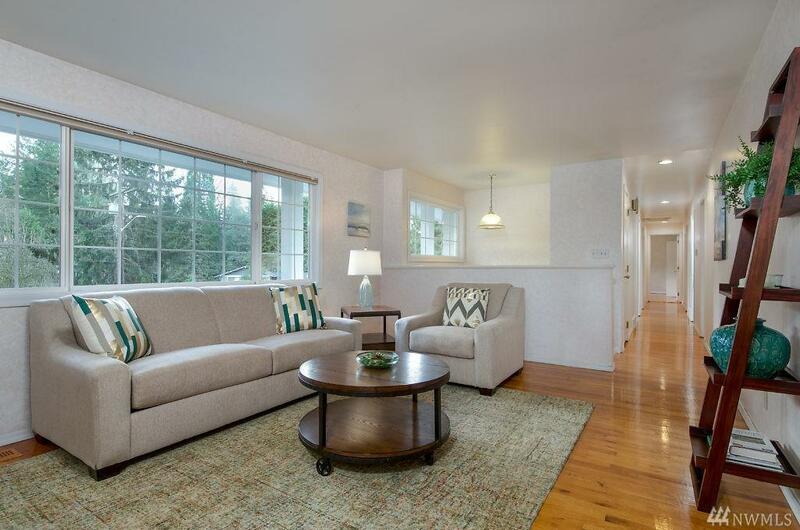 Generous living spaces, extensive hrdwds, many upgrades thruout this flexible floor plan. Cheery eat-in kitchen features skylight. 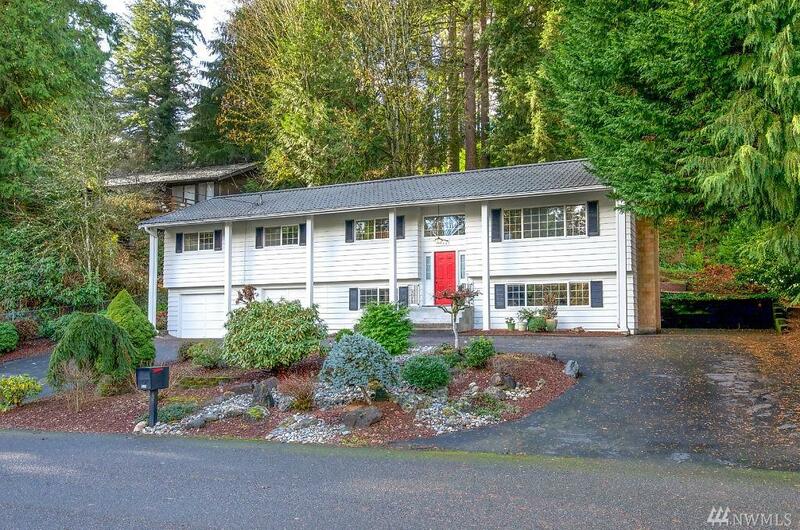 Five bdrms - all w/closet systems; master suite enjoys greenery views, access to rear deck. 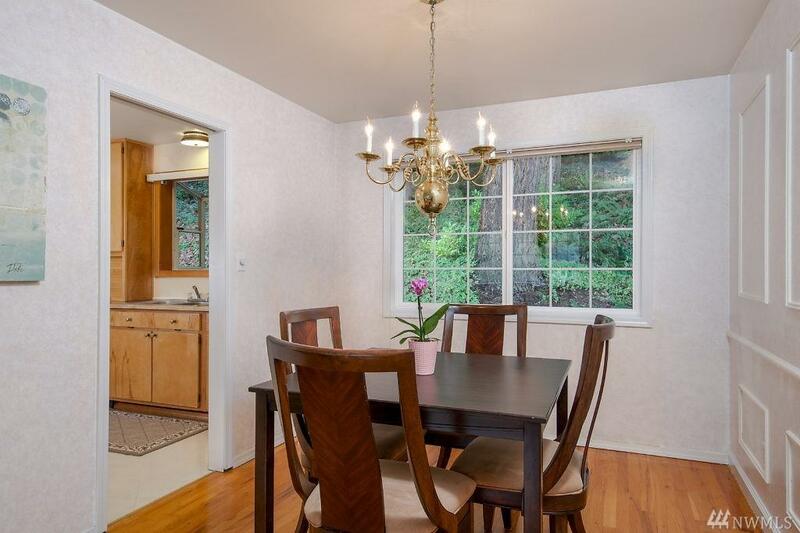 Lower level: Expansive fam rm, wet bar, built-ins, new carpet, fifth bdrm, 3/4 bath. Lifetime metal roof, Leafguard gutters. Walk to Kelsey Creek Farm, Botanical Gardens; near transit.